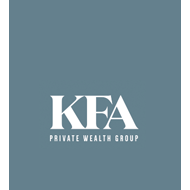 Alya Lepp is a Tax Analyst at KFA Private Wealth Group. Upon graduating from George Mason University, Alya began working as a temp in a small tax and accounting firm. 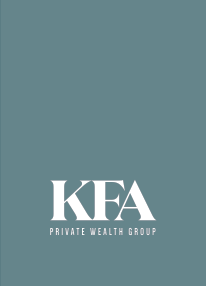 She was quickly hired as a full-time tax preparer and bookkeeper, and also aided with audits, reviews, and worked with clients to resolve issues with the IRS. She worked in the tax industry for four years before switching to governmental accounting, where she focused on payroll, internal audits, revenue analyses, procurement, and account reconciliations while also working as a freelance tax preparer and bookkeeper. She is currently working on becoming an Enrolled Agent, a federally-authorized tax practitioner, in order to better assist taxpayers on federal and state tax compliance regulations. After experiencing five tax seasons, Alya understands the importance of being timely, detail-oriented, organized, and maintaining a strong focus on customer service. Outside of work, she enjoys going to concerts, being outdoors, yoga, and cooking.